The monthly Beacon Bards poetry reading series will celebrate its first anniversary next Wednesday, November 13 at The Station coffee shop on 16th Avenue South with local poets Marjorie Manwaring and Kelsea Habecker. The readings start at 7 p.m. and there is no cover charge. 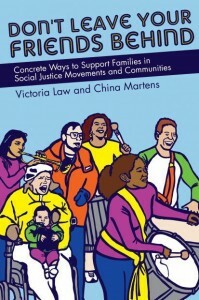 For more information, see the website. 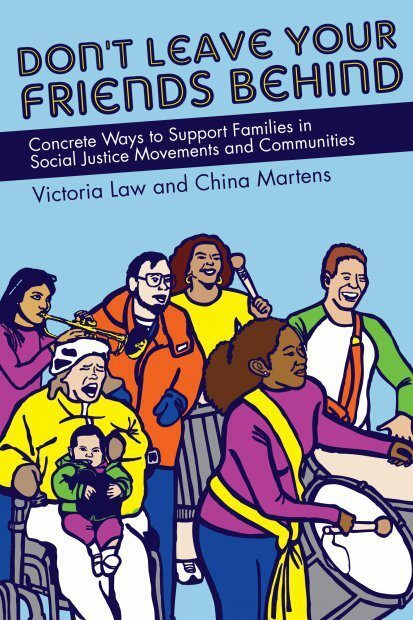 The Station is located at 2533 16th Ave. S.
Tonight at 7 p.m., ROCKiT is co-hosting a free book release event for Don’t Leave Your Friends Behind: Concrete Ways to Support Families in Social Justice Movements and Communities , edited by Victoria Law and China Martens. All ages are invited and welcome to attend. The Garden House is located at 2336 15th Ave. S.
Poetry comes to North Beacon on Wednesday, September 12 from 7-9 p.m. with the first Beacon Bards, a monthly poetry reading event sponsored by ROCKiT Community Arts. 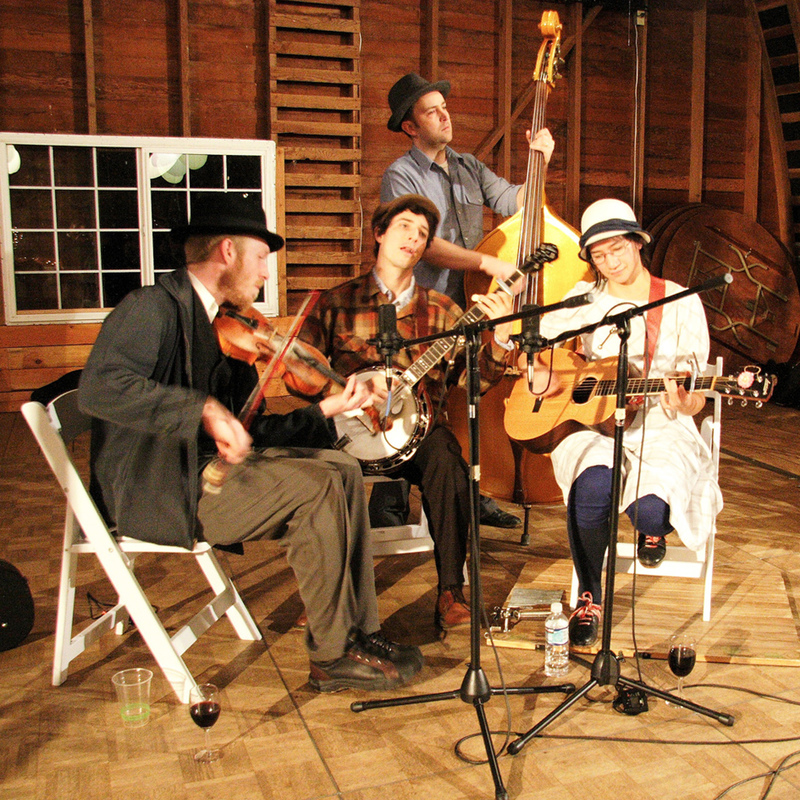 The Bards will be at The Station coffeehouse, 2533 16th Ave. S. There is no cover charge. Reading this month will be Laura Shoemaker and Megan Snyder-Camp. Mark your calendar for future Beacon Bards nights on October 10, November 14, and December 12.